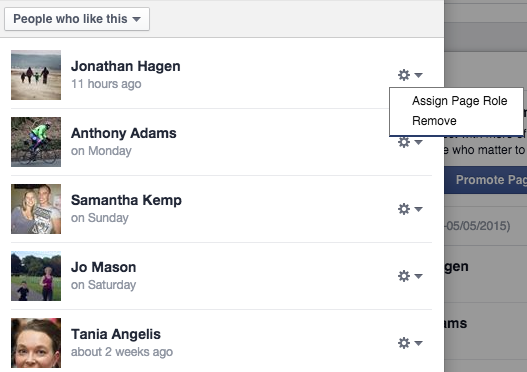 Adding a Page Admin to Facebook… When Facebook's Way Doesn’t Work! Facebook Pages are still a very important part of social media marketing. 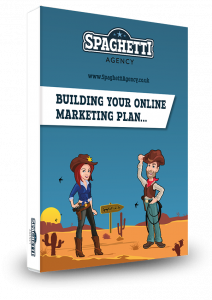 Facebook Pages are a slightly different beast from the individual profiles, but in essence you can use them in a similar way and share your journey with your audience. One of the biggest differences is the ability to get help running your Page from your team or colleagues. By assigning a Page Admin you can allow different people different levels of access to your Page. This is the only way that we manage Facebook Pages for our customers. They add us as Admins and we can post on their behalf, as well as change much of the page and run adverts and competitions (with Admin rights). But there’s a problem with Facebook Pages… in fact there’s a problem with Facebook, fullstop! It’s full of bugs! Facebook is notorious for being buggy and every week we shout at it and ask “Why, why, Facebook, why?” as it comes up with new ways to break. Adding a Page Admin should be simple, but it’s not – and the recommended way doesn’t always work. 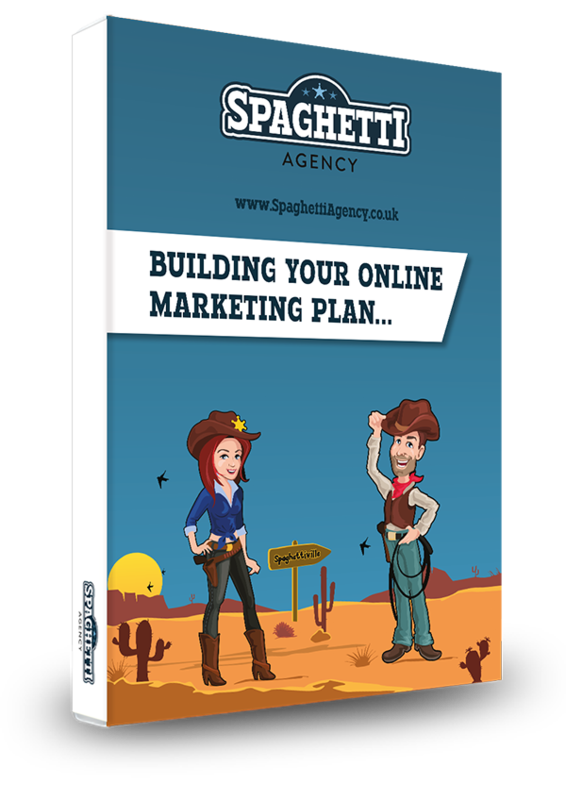 So here’s a Spaghetti Agency workaround! Go to your Page settings. Select ‘Page Roles’ from the left hand side. Then select the level of access you want them to have from Admin, Editor, Moderator, Advertiser or Analyser. Press save, enter your password, and you’re done! 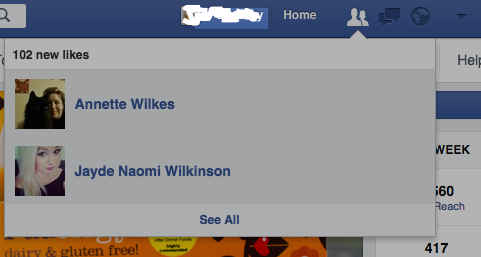 But Facebook is buggy and we hardly ever get added like this. Often we have to ask for the personal login details of our customer and go in as them to make it work. 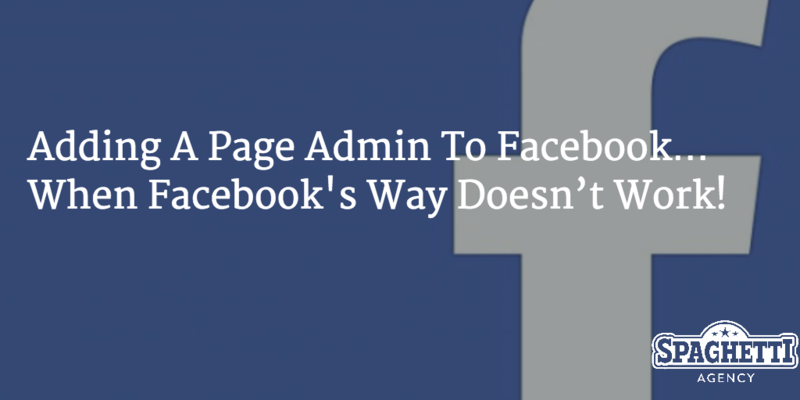 So here’s another way to add someone as a Page Admin that works every time. You have always been able to add people who ‘like’ your Page as an Admin and to make the official way (above) work we always advised that the person you’re adding as admin must like the Page in the first place. If you can find this person in your recent notifications as likes then you can simply press a button near their head and make them an Admin! Way more simple. But there’s a problem with this… You can never find them unless they liked your Page recently, and a Page with a lot of likes often won’t even show notifications for all the new likes. But we found out how to find all your likes in a nice chronological list and this makes adding a Page Admin REALLY SIMPLE! To make this really simple, it’s best to ask the person you’re adding as admin to unlike your Page and then like it again so you can find them easily (they’ll be at the top of the list when you find it). 6) On the right of their name is a cog icon. Click this and then ‘Assign Page Role’. 7) Set the level of role they have and click save and enter your password. We always go for this option now as we’ve spent countless hours explaining to customers how to add us as Admin over the phone or email only to find we have to log in as them and do it and that’s not a very secure way to live life. I’ll try to update this post if and when Facebook update their system. Give me a shout in the comments below and let me know how you get on!